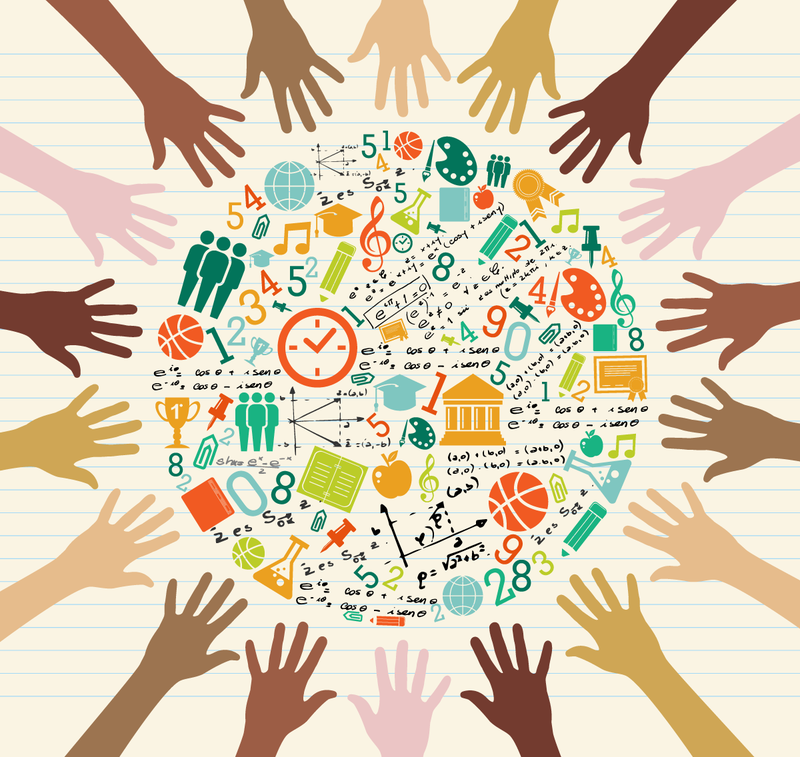 There is no limit to what the educator community can achieve with Voxer! This summer, a dedicated team of educators from around the country came together to host the 2nd Edcamp Voxer Conference: a full week of educational conversations moderated solely on the live messaging app. Edcamp is a form of un-conference designed specifically for teachers and focused on innovative professional learning for educators. The Edcamp model is participant-driven, encouraging attendees to navigate from one topic to another. By adding Voxer to this model, participants could engage with all the different topics of interest at one time. The learning took place at the participant’s leisure, as they could listen live or catch up later, allowing the learning to be ongoing despite time constrains or distance. During the conference there were 35 chat groups focused on different subjects, and over 350 participants from around the globe. Topics ranged from Student Centered Assessment to Flexible Seating to Blended Professional Learning. Many of the conversations created in this event are still open and active. Unlike traditional Edcamps which are day-only events, Edcamp Voxer lasted an entire week, providing around the clock opportunities to learn. 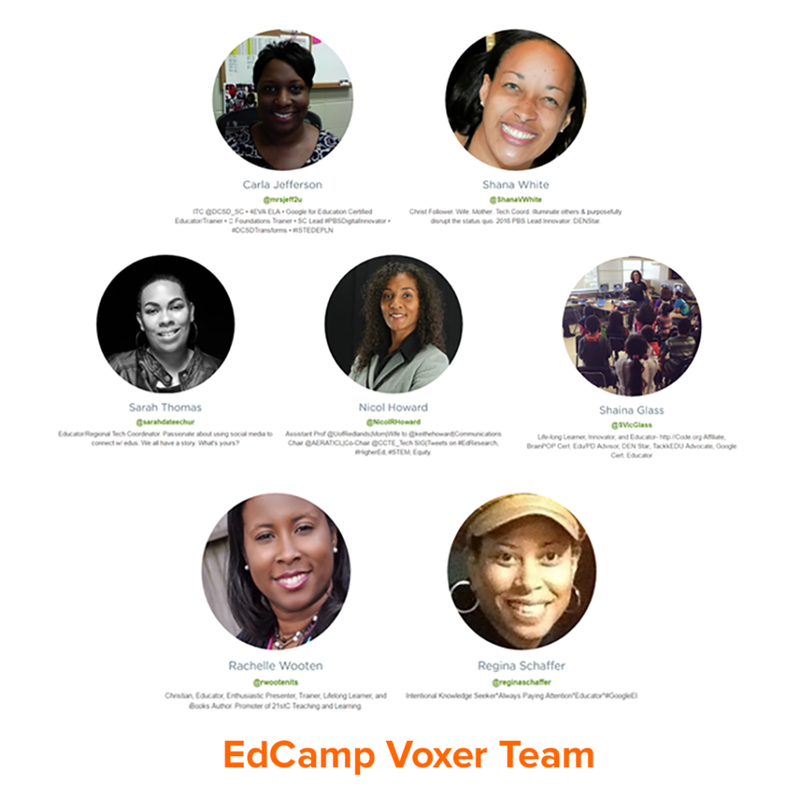 Edcamp Voxer was led by thought-leaders of the Edcamp Foundation: Carla Jefferson, Nicol Howard, Rachelle Wooten, Regina Schaffer, Sarah Thomas, Shaina Glass and Shana White. The combination of the Edcamp model of professional learning and the flexibility of the Voxer app proved once again to be a successful platform for innovative professional enrichment. Plans are already underway to host another Edcamp Voxer this year! 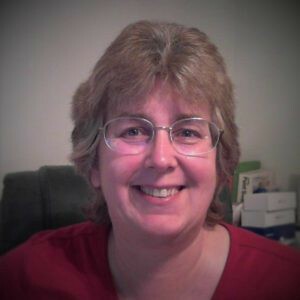 Post by: Tammy Neil (Voxer @ tammyneil) Tammy is a Computer Science educator in North Florida. She moderates both #FLedChat and #RuralEdChat on Twitter as well as the New Teachers to Voxer Chat on Voxer. You can reach her on Voxer at tammyneil or on Twitter at @TG_Neil. Originally published at blog.voxer.com on August 19, 2016. A walkie-talkie app for the 21st century.